HR Partners can now run the R0481 TEF Question Answers by Worker report to review the answers to the TEF Questionnaire completed during the hire process for temporary or fixed term employees. Previously, it was much more difficult to locate the TEF Questionnaire results; this report is intended to make it easier for units to review the answers they submitted. 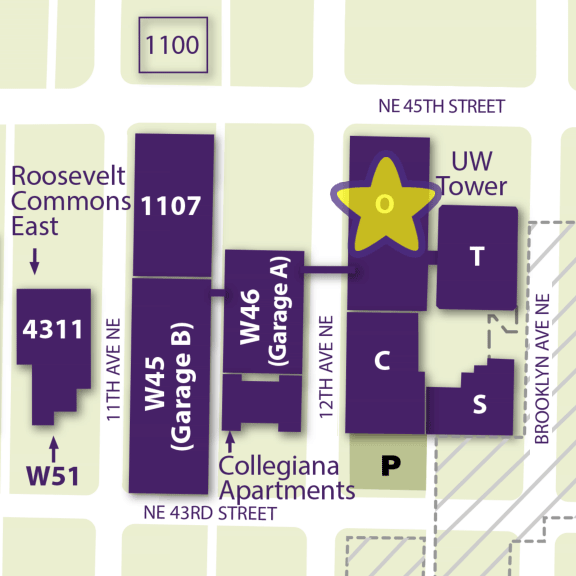 If corrections to a TEF Questionnaire are required, you will need to submit a ticket to the ISC at ischelp@uw.edu. For more details about the TEF Questionnaire, including a review of what to consider when answering the questions, please review the TEF Questionnaire User Guide.